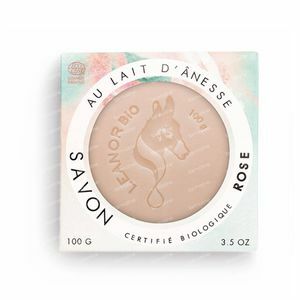 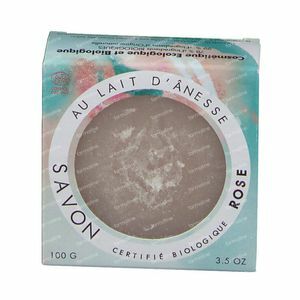 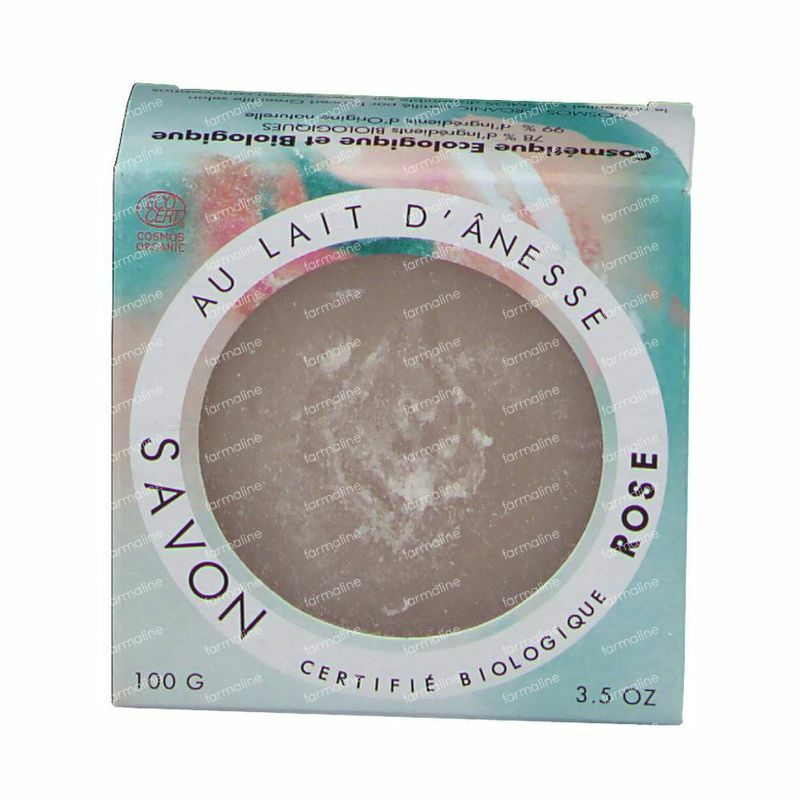 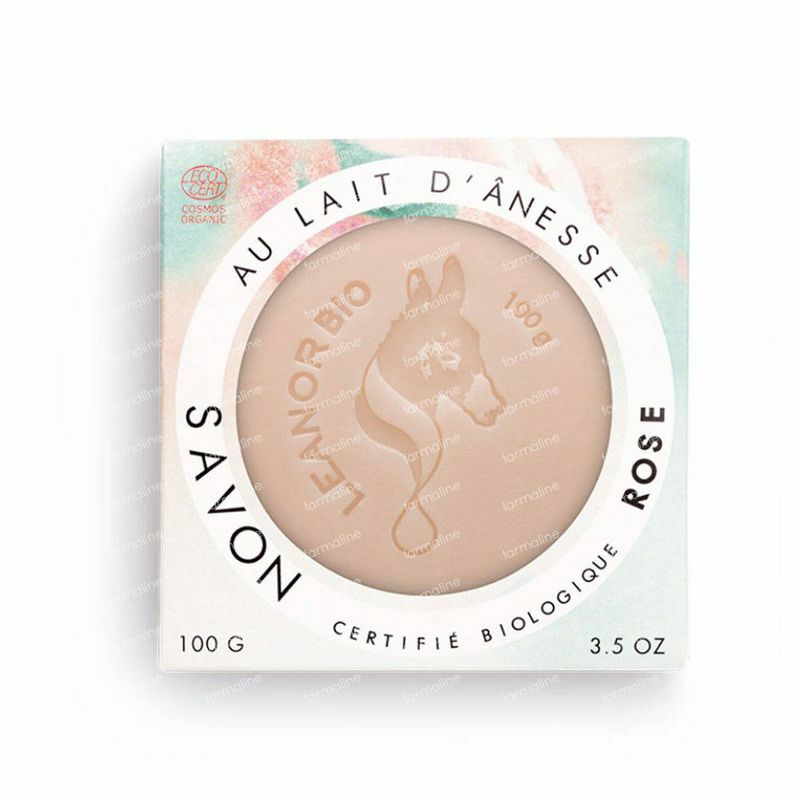 LeanorBio Soap Rose with Donkey Milk 100 g order online. 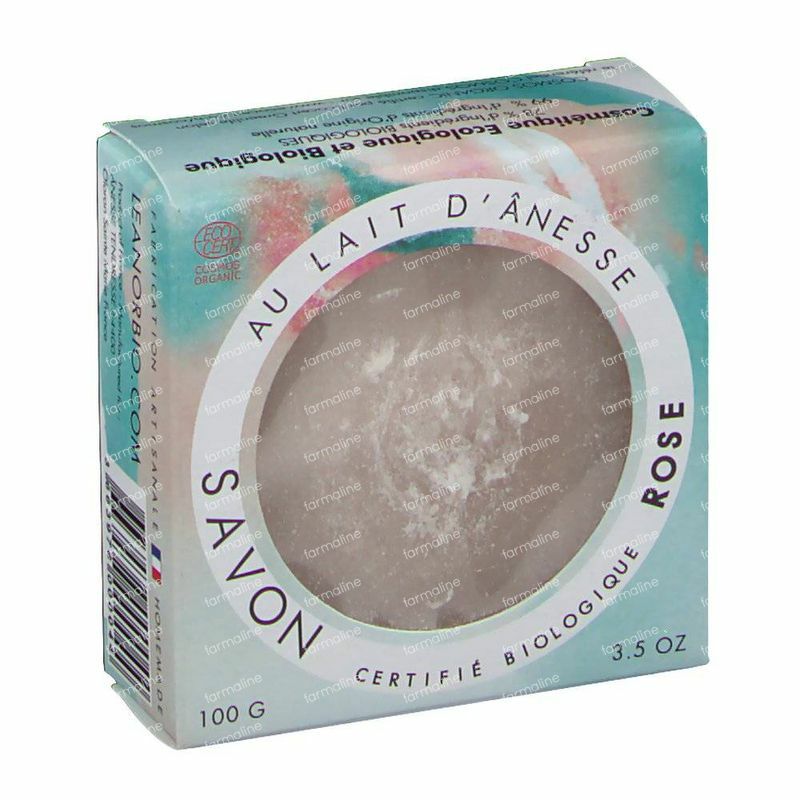 Rose perfumed Soap is formulated to gently cleanse your skin… Its floral and spring notes of freshly picked rose leaves on your skin a sweet and bewitching scent. 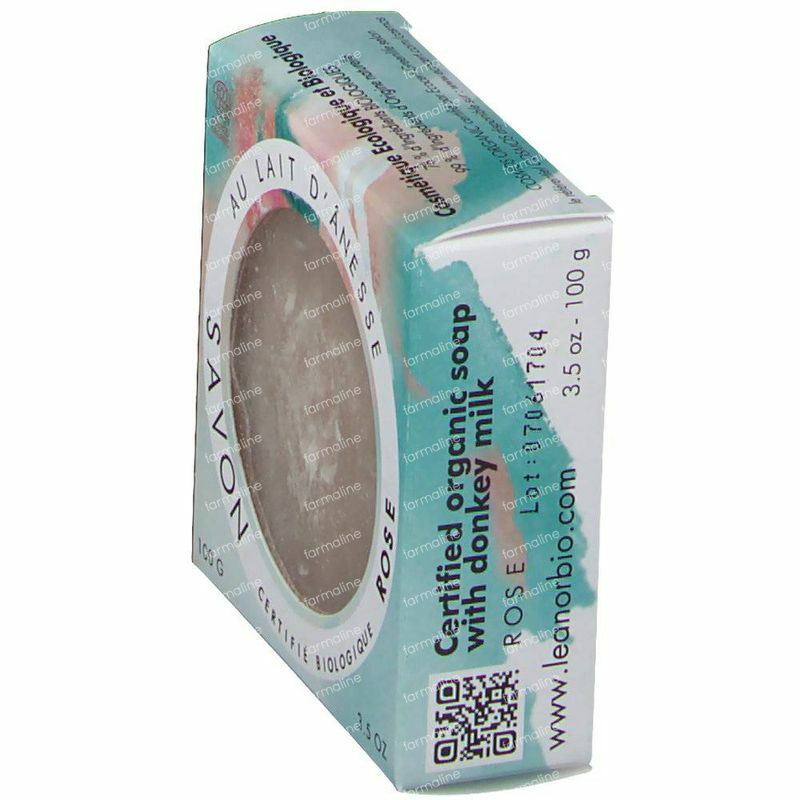 Sodium Palmate**, Sodium Palm Kernelate**, Aqua/Water, Donkey Milk*, Parfum/Fragrance, Glycerin**, Argania Spinosa Kernel Oil*, Helianthus Annuus (Sunflower) Seed Oil, Tocopherol, Sodium Glutamate Diacetate, Citric Acid, Sodium Chloride, CI 77007/Ultramarines, Geraniol.